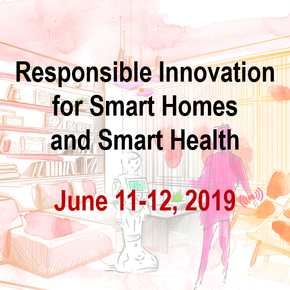 Exciting live sessions to find out what responsible innovation can contribute to the smart homes and smart health technologies of the future. Inspiring key notes from great minds and leaders on the future of innovation. Tools and guidance on how to implement responsible innovation best practice in your innovation processes. The LIV_IN Virtual Community Platform with more than 180 experts co-creating the way we will live in 2030.